Investors who buy Alibaba shares will be hitching their wagon to the hottest tech company on the planet. But they won't get much of a say in how the firm is run. Alibaba is preparing for a New York listing that could be the biggest in U.S. history and value the company at a mind-blowing $150 billion to $200 billion. The firm's choice of city has been touted as a major victory for the New York Stock Exchange. But the clincher appears to have been Hong Kong's refusal to accept a corporate structure that will leave co-founder Jack Ma and his partners firmly in control. Asia's top financial market, in the face of hefty criticism, is standing by the "one share, one vote" principle for electing corporate boards. The exchange does not bend this rule -- for anybody. That may sound old fashioned in New York, where market regulators stopped insisting long ago that ordinary shareholders should be in charge. Media empires such as the New York Times (NYT) and Rupert Murdoch's News Corp. (NWS) have long had two classes of shares: One, held by management, has most of the voting rights and all of the control; the other pays a dividend, if you're lucky. The popularity of this kind of structure is growing, led by Facebook (FB), Google (GOOG), LinkedIn (LNKD) and other tech companies. Their justification: visionary founders need to be insulated from shareholders, who may get in the way. Alibaba won't list with two share classes. Instead, co-founder Ma has come up with an even stranger structure. 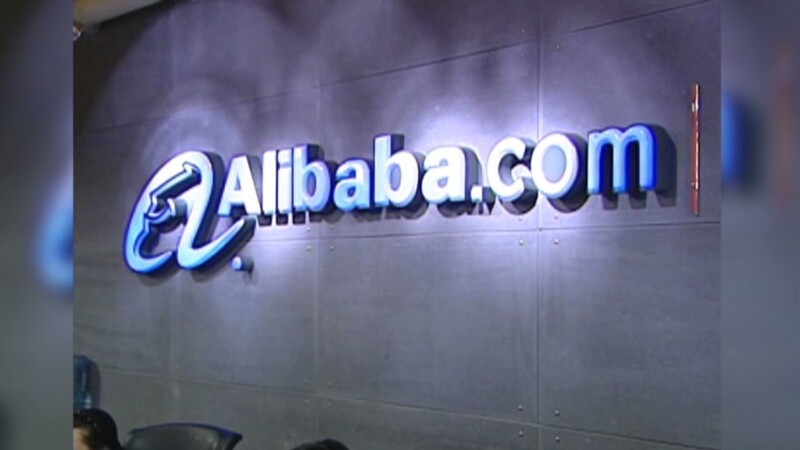 Most candidates for the company's board will be nominated by Alibaba's 27 partners. And with major shareholders SoftBank and Yahoo (YHOO) required to vote in favor, they're almost guaranteed to be elected. "For so long as SoftBank and Yahoo remain substantial shareholders, we expect the Alibaba Partnership nominees will receive a majority of votes cast at any meeting for the election of directors and will be elected as directors," Alibaba said in its share prospectus. If a nominee is rejected, Alibaba's partners can appoint an alternative -- without a vote -- to serve until the company's next annual meeting. The structure, critics say, leaves the partners with far too much control over the board -- a committee to which they are accountable. Echoing its Silicon Valley counterparts, Alibaba insists the structure is necessary to preserve the company's special sauce. But investors should be wary. Studies show that companies with traditional "one share, one vote" rules tend to outperform firms with unequal voting rights. Still, they can't complain they weren't warned. "This governance structure and contractual arrangement will limit your ability to influence corporate matters, including any matters determined at the board level," the prospectus states.